Create a thriving, vibrant, and engaged Jewish Community by raising and allocating funds and building community locally, in Israel, and around the world. The teachings of Torah, including tikkun olam (repairing the world), tzedakah (justice), chesed (kindness) and k’lal Yisrael (peoplehood). 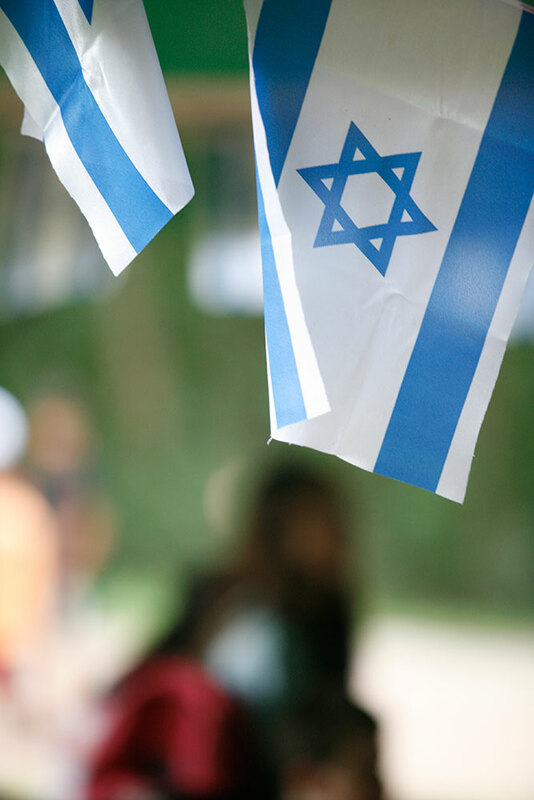 Sustain and meaningfully grow Jewish identity, leadership and involvement in our community. Work in concert with others. Recognize the human dignity of every individual in the community. Build a strong community with purpose and involvement. Establish priorities to accomplish our vision and mission. Value the beliefs and opinions of all members of our community.